Simply put, Canada is an important international tourism destination and source market. Canada attracted 20 million international arrivals in 2016 therefore it is not surprising that tourism ranks in the country’s top ten sources of export revenue. When it comes to youth travel, Canada has certainly not failed to realise the economic value of this segment of travellers who tend to stay longer and spend more than the average tourist, attract friends and family as visitors, and represent potential return visitors later in life. 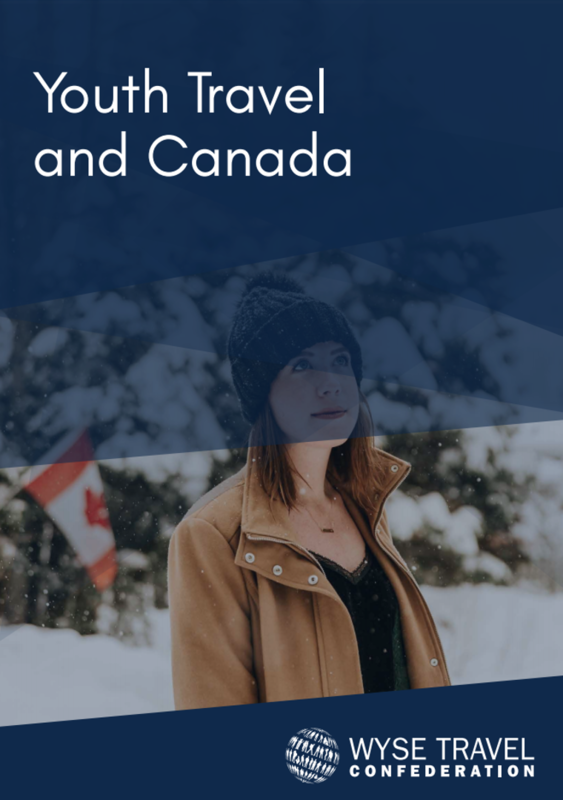 Canada is exemplary as far as best practices for youth travel; institutional partnerships, trade relations, and diplomatic ties are all viewed as benefiting from strategic mobility schemes for youth.